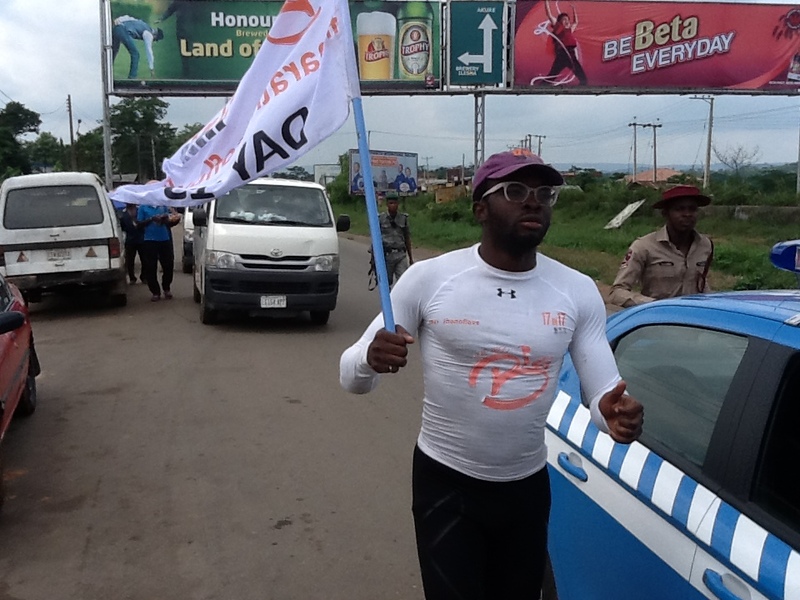 120 security men storms Abuja for Half Marathon top prize – Royal Times of Nigeria. The maiden edition of Armed Forces and Security Agencies Half Marathon Championship has been slated to hold April, 29, 2017, Abuja. According to the Chairman of the organising committee,Major-General Sarduna Davies, the 21 kilometre race will be competed by 120 athletes drawn from 10 security agencies. He said the marathon is a close race as it is not open to the general public and all the necessary logistics have been put in place to ensure a hitch free championship. ”We picked Abuja to host the maiden edition because all the security agencies have their headquarters in the Federal Capital territory which makes it easier for us to mobilise all necessary resources. Also we involved the Athletic Federation of Nigeria (AFN) that assisted us in terms of mapping out the routes, and standard set by the International body,” General Davies said. The security agencies taking part in the marathon are Army, Navy, Airforce, Police, Immigration, Fire Service, Federal Road Safety Commission, Prisons, Customs, and Nigeria Security and Civil Defence Corp (NSCDC).